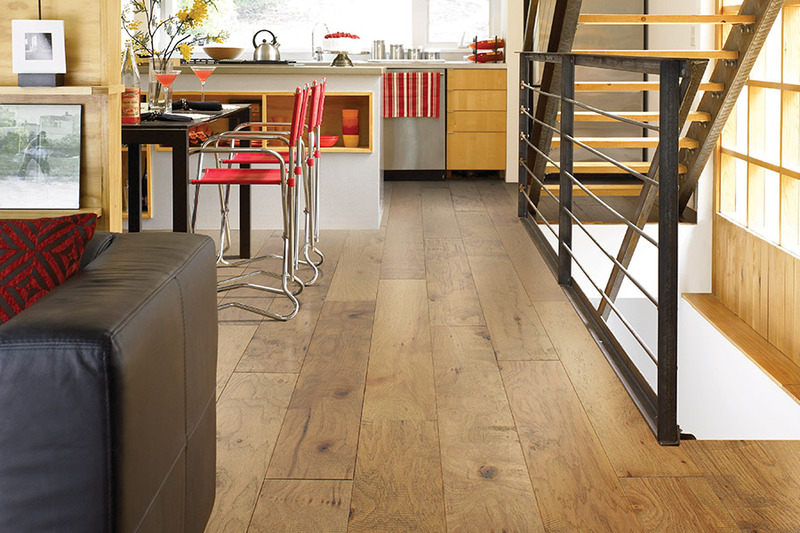 When you renovate your floors, do you want a classic wood style or a modern hardwood feel? 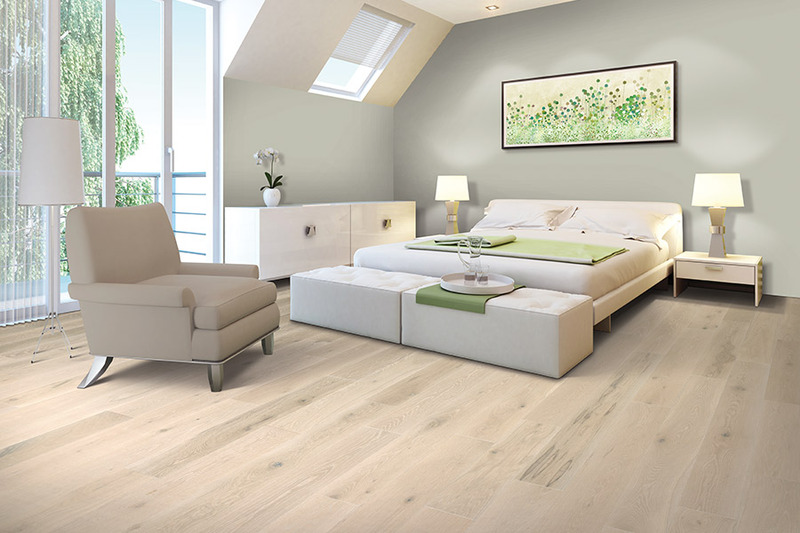 Hardwood floors, both solid and engineered, can provide you with an amazingly durable, hard-wearing, long-lasting surface that is equally breathtaking. 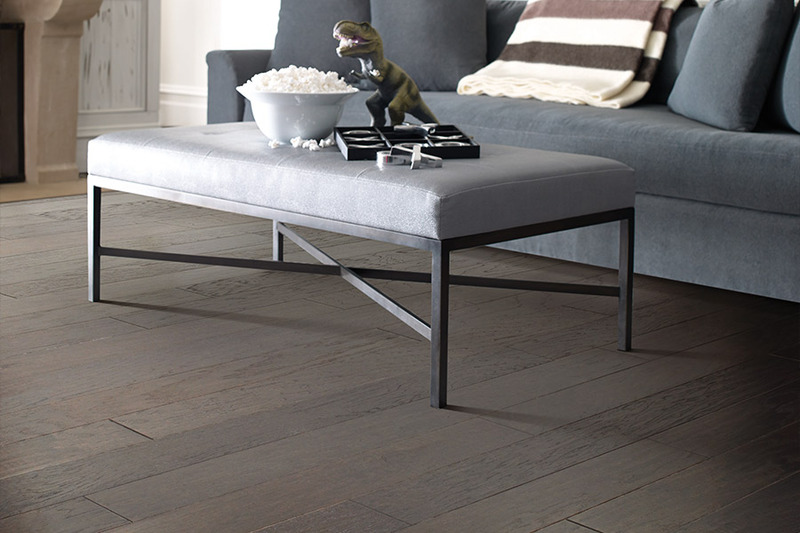 If you're in love with hardwood, you'll have a hard time trying to choose which type is your official favorite flooring. 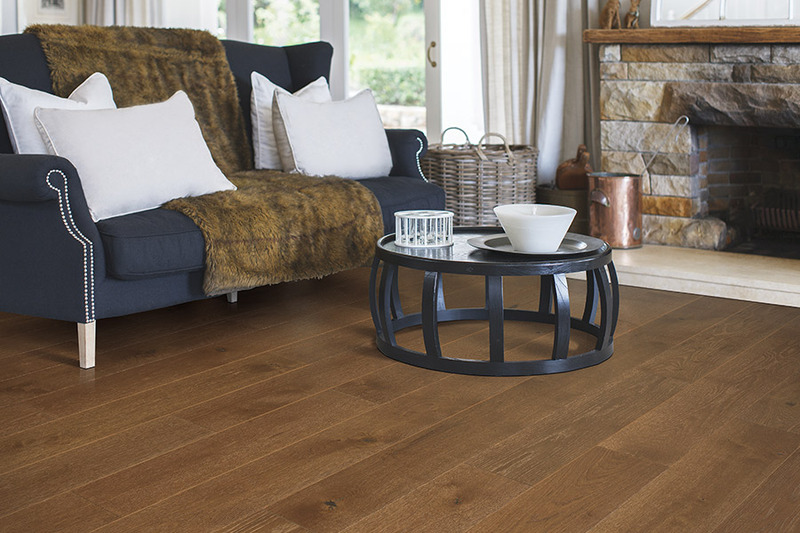 Solid hardwood is, as the name suggests, made entirely of solid wood. Since each wood slat is a hard, thick section, you can sand itdown, re-varnish and finish it numerous times over the course of its lifetime. Like solid wood, engineered is wood through-and-through, though it is not one solid piece, rather layers of bonded wood fused together. This process creates a durable slat that's very stable, which also means that you can redo your engineered floors just like its solid counterpart. Increase the value of your home and property by installing hardwood,as it makes for an excellent long-term investment. Ask any real estate agent, and they'll tell you that homes with hardwood sell like hotcakes, because no one can resist gorgeous, long-lasting wood floors. Along with high-class appeal and charming personality, hardwood flooring gives a sense of grace, warmth, and timelessness, qualities that will never fail regardless of the era. Choose an exotic wood species like Tigerwood for a unique, high-end look, or a dark-colored or ebony hardwood for a contemporary, trendy ambiance. Since wood doesn't accumulate much debris, dust, and dirt, it's incredibly easy to maintain. All it requires is a quick sweep, and possibly a bit of mopping, and that's all, folks! Do you have allergy or asthma sufferers in the house? 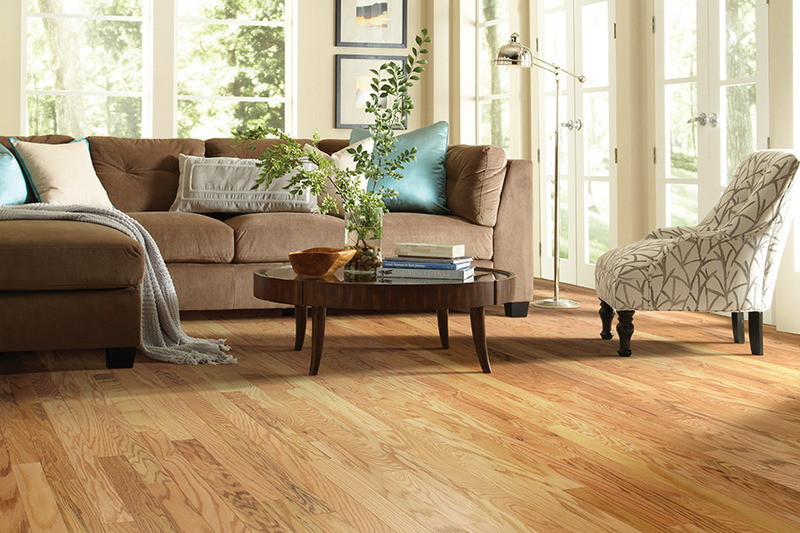 For a cleaner indoor environment, you'll want to consider hardwood flooring. Wood doesn't trap allergens, pollen, dust, pet fur, or other airborne nasties, so air quality is never an issue. At our Baystate Rug & Flooring showrooms, located in Chicopee and Longmeadow, MA, you can stop by to check out our high-quality hardwood flooring. We service the Springfield, Holyoke, South Hadley, West Springfield, East Longmeadow, Longmeadow, and Wilbraham, MA areas, as well as the Somers and Enfield, CT regions. 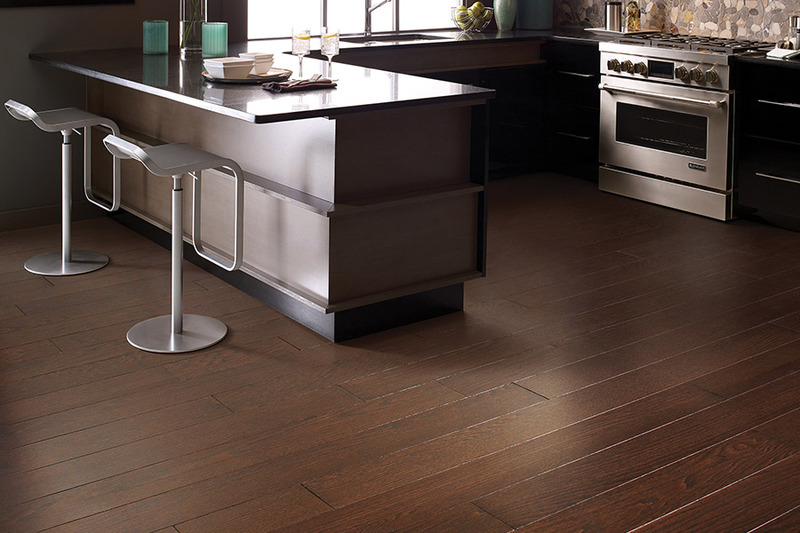 For quality hardwood floors, come to us !